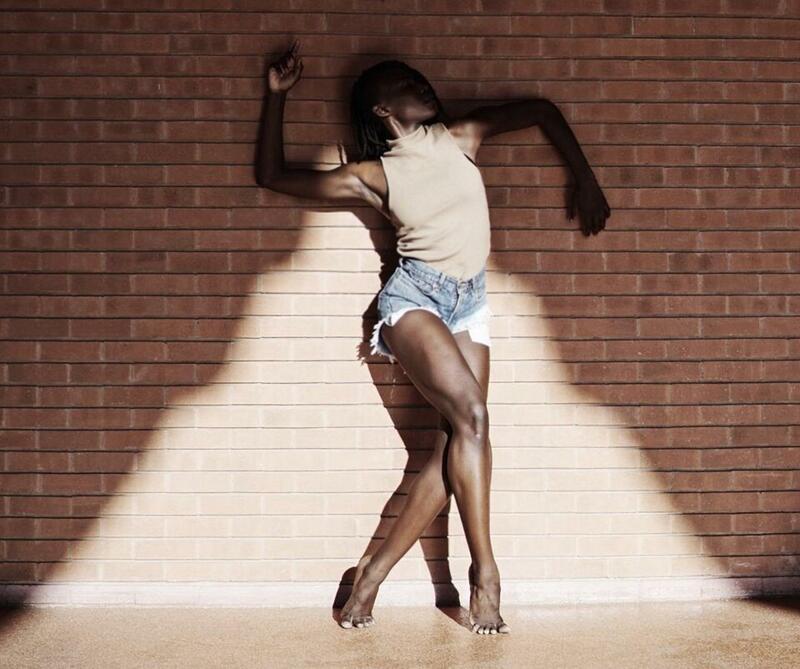 Penda N’Diaye is a Denver native and dancer with Bill T. Jones/Arnie Zane Company. UCCS Presents chatted with her about her training, career, and “A Letter to My Nephew,” which the company will perform Oct. 16 at the Ent Center for the Arts. This interview has been edited and condensed for clarity. Penda: We were on tour earlier this year, and now we’re back in New York starting a new project that’s going to premiere in the next year or so. It’s exciting because for me this will be the first time that I’m getting to be a part of building everything from scratch, from the beginning. My first performance with the company was “A Letter to My Nephew” at BAM (Brooklyn Academy of Music). I joined the group right in the heat of the moment, right before a performance. I had to just jump in and learn someone else’s role. It’s special that I’m performing the first piece that I ever performed with the company in my home state. The piece has evolved and I feel like my relationship to it has evolved. I’m much more comfortable with who I am in the work, and I don’t feel that I have to just imitate the person I replaced. I feel like it’s become more of my own character. Even up until last Friday, we’re still working on the piece. The works are always evolving and growing. The process involves a lot of critical thinking and questions: what are we trying to convey and how can we get there? There is definitely a lot of involvement with everyone’s ideas and I think Bill really values that. Collaboration is definitely a big part of the process. You’re not just a machine, being told “do this” and “this is how you should feel.” I think it is super special to have that individuality. None of us look alike and the company is super eclectic. I’m 5’10” and I partner with a girl who’s about 5’1”. The company definitely has a range of bodies and faces and voices, and I think that is reflected in the work. Penda: I auditioned for the company three times. It’s kind of a funny story. The second time I auditioned, I made it to the end. It was down to myself and Christina Robson. She ended up getting hired, and we kind of have a special relationship now because we went through that process together. That was a pretty great and chaotic time in my life. This company has always been one of my top dream companies to work with, so when the opportunity opened up I just felt like it was now or never. It’s been wonderful. I feel like this has been the pinnacle of my career essentially. I think I can officially say I’ve made it (whatever that means). There is this little city, Bolzano, in northern Italy, where they speak both German and Italian and it is very hilly and mountainous. It was our last stop on the tour, and by that time I was just tired of eating pizza and pasta. I was happy to have bratwurst and a beer garden. Our last night there, I ordered this platter that was literally just called “the meats,” and there were so many meats. All of us were just so excited to chow down—it was my favorite city. Penda: I am actually the editor at large of this new magazine called “The Press.” It is a monthly magazine that is curated by all creatives of color. We aim to bring news in a way that caters to a millennial audience and is founded on people of color and smaller communities. We print about 20,000 copies a month, and it feels really special because it’s so rare for a print magazine to exist these days. Sometimes I ask myself, “How am I doing all of this?” I’m bringing my laptop to rehearsal and emailing things out when we have breaks. 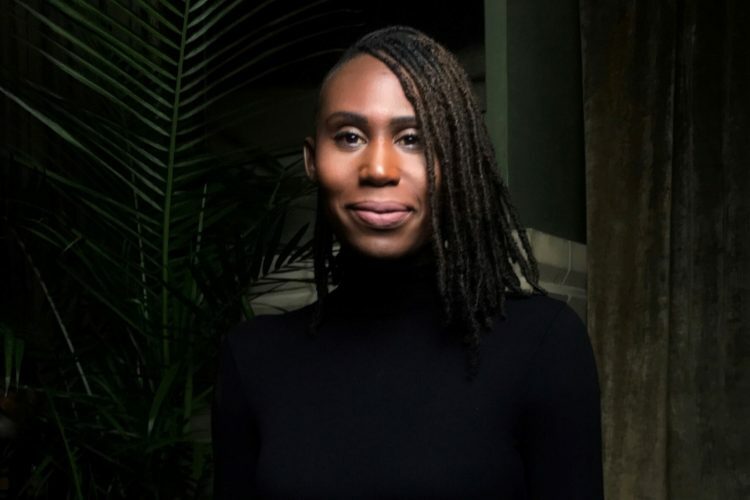 It is really rewarding because I get to creative direct photo shoots, I write a column in the magazine, and I also help to curate all of the information that goes in each month. We just got into newsstands last week, so it’s really growing and building which is super exciting. Penda: I don’t know if you’ve ever heard Bill’s voice, but he has the most beautiful, deep resounding voice. When I’m writing, sometimes I think about the way he speaks and how that can translate into my writing and the performance on stage. Bill himself is such an inspiration because he’s so much more than a dancer. He does so many creative things: panels, TED talks, acting. We have a fight scene in “A Letter to My Nephew” and in our rehearsal on Friday he kind of turned into a stage combat coach, helping us make it look more realistic. I think It’s natural that the collaborators in the room always have their wheels turning; I ask myself how I can apply this art or my expression into other mediums. It’s not Bill T. Jones/Arnie Zane Dance Company – the word dance doesn’t exist in the name. I think that says a lot – it’s much more than that. My work in the company has definitely tied into my other creative process and writing. –Originally posted Oct. 7 by UCCS Presents.